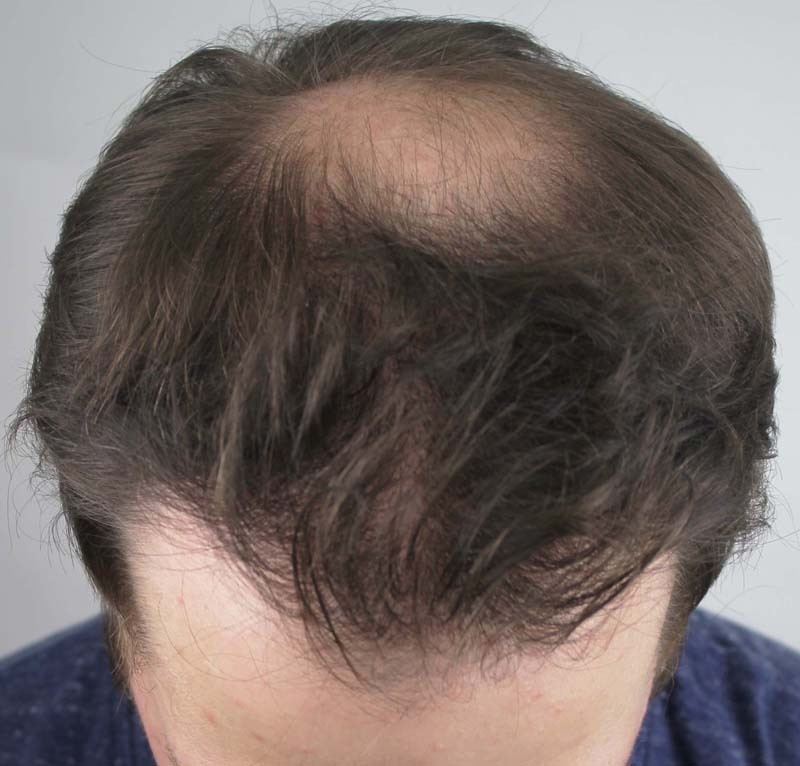 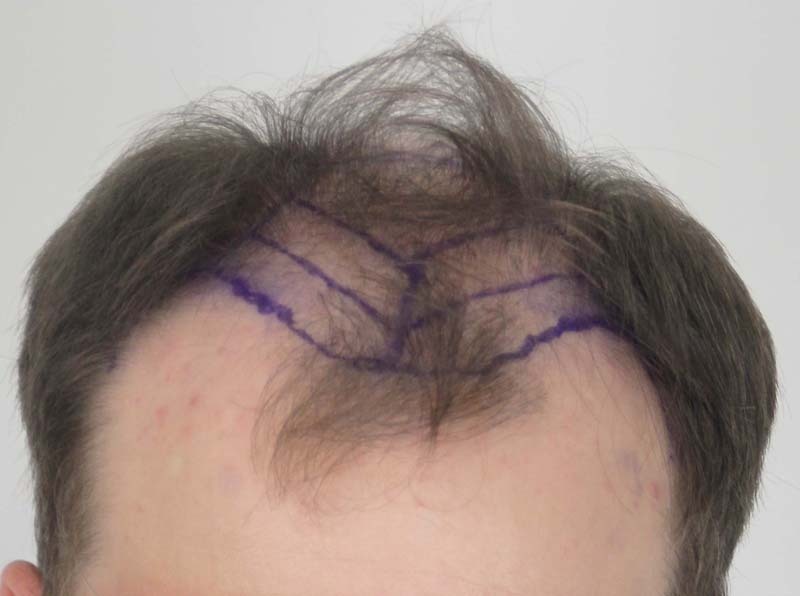 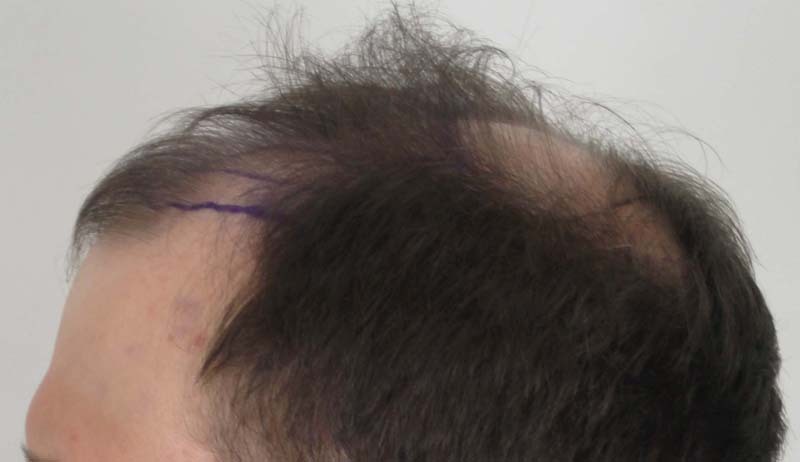 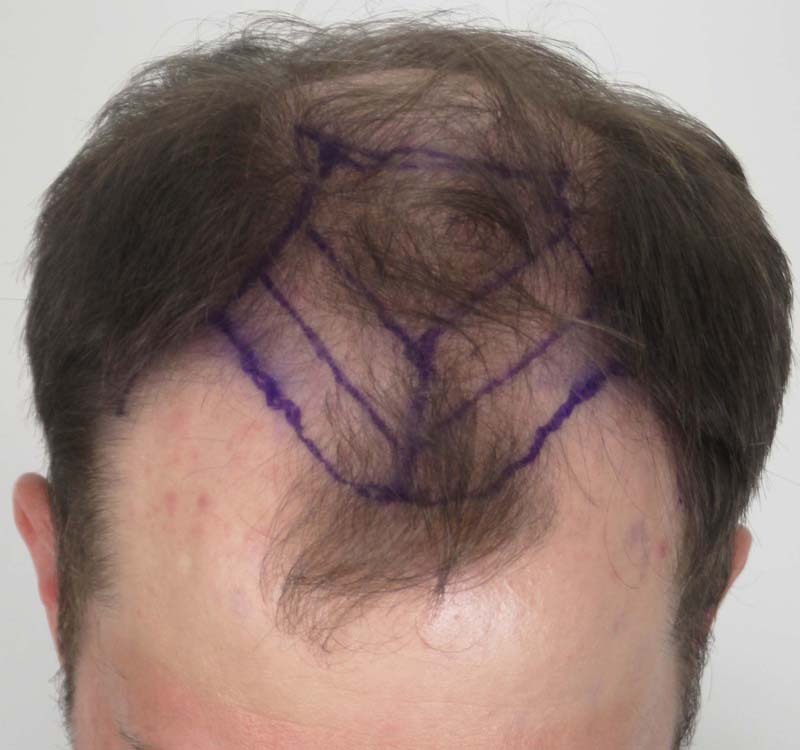 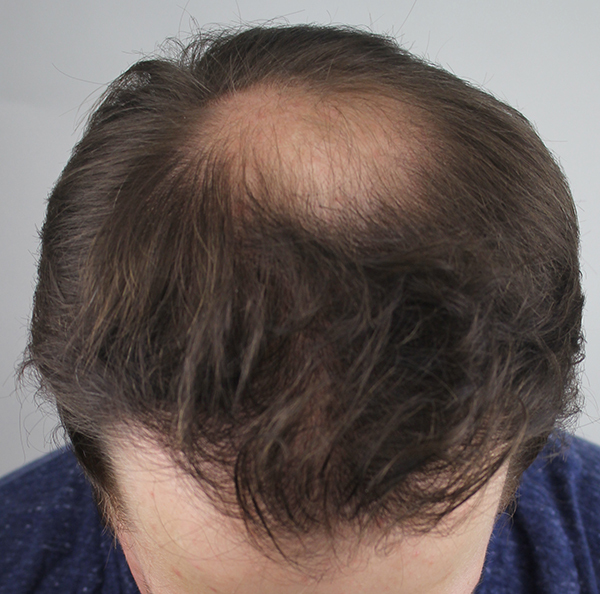 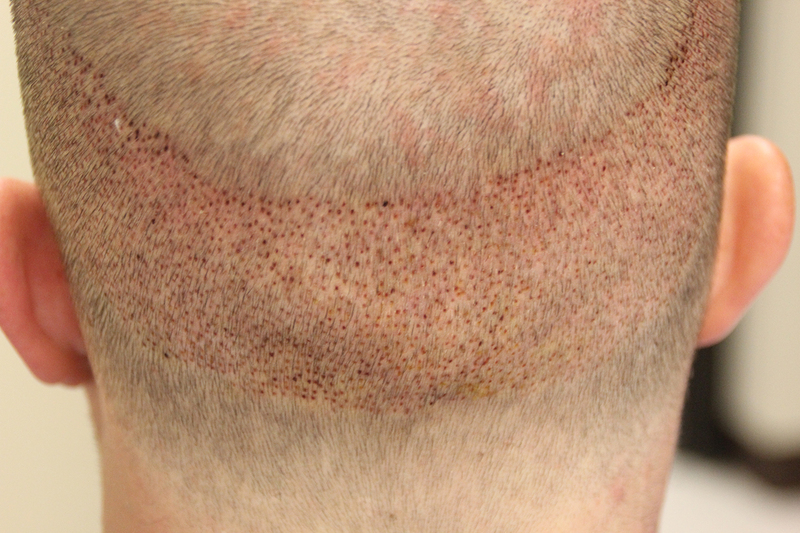 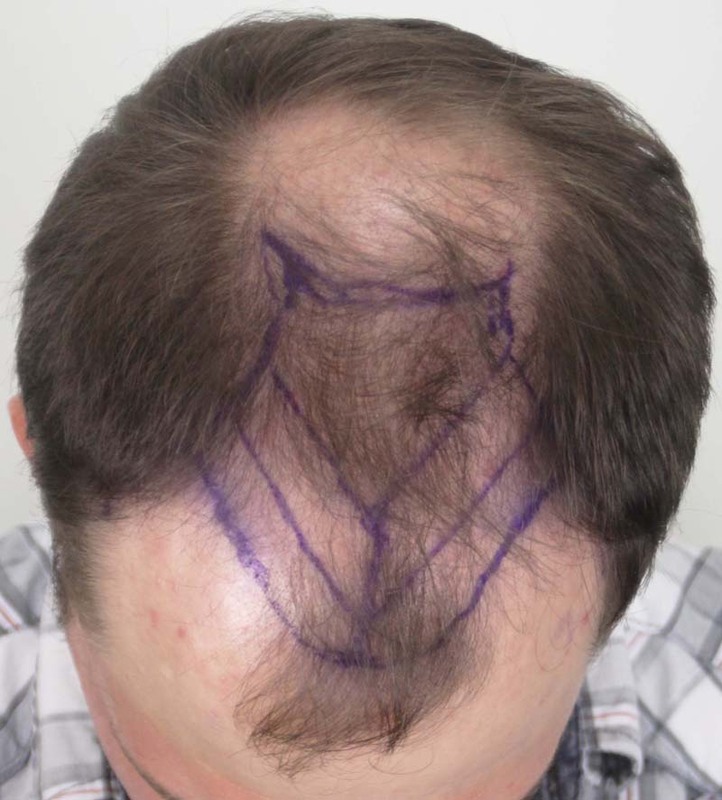 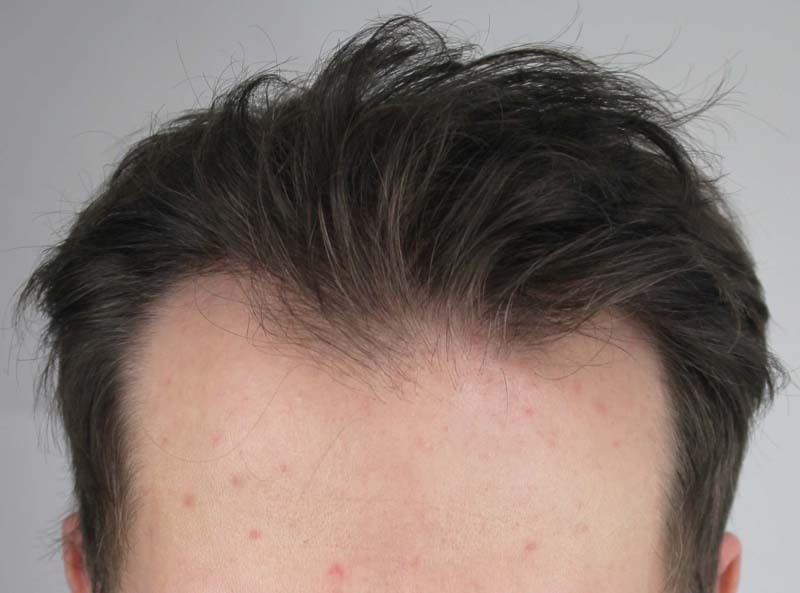 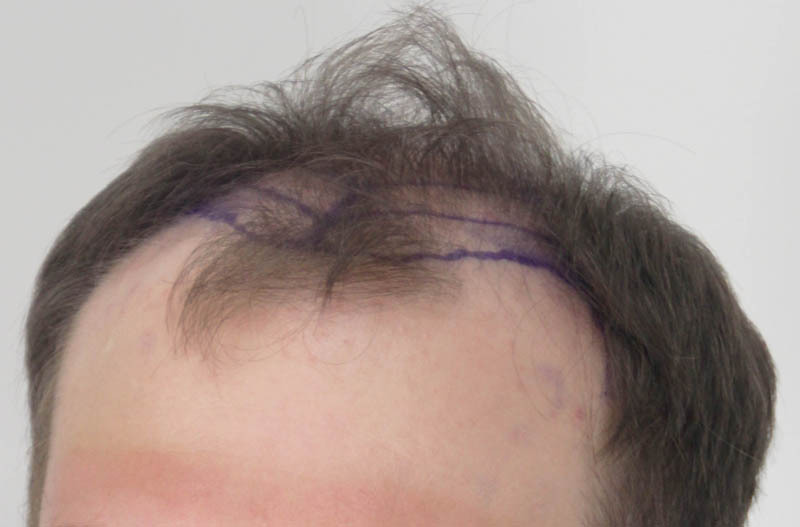 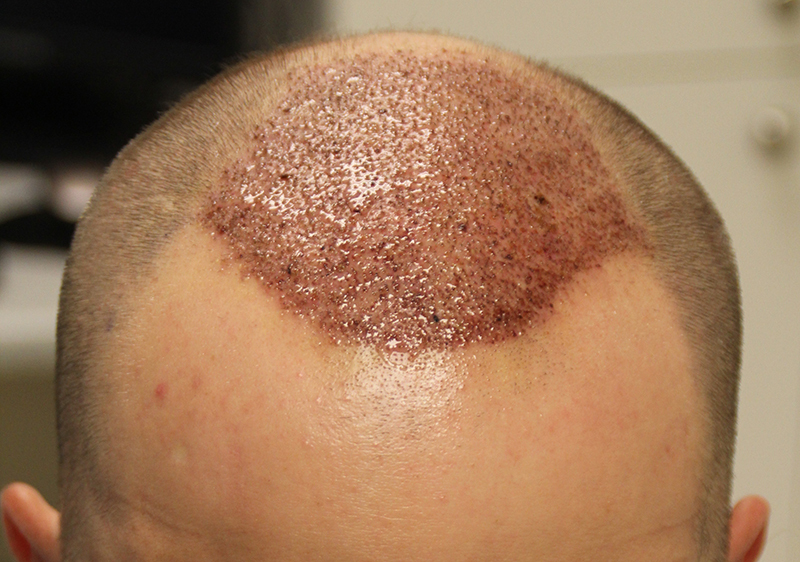 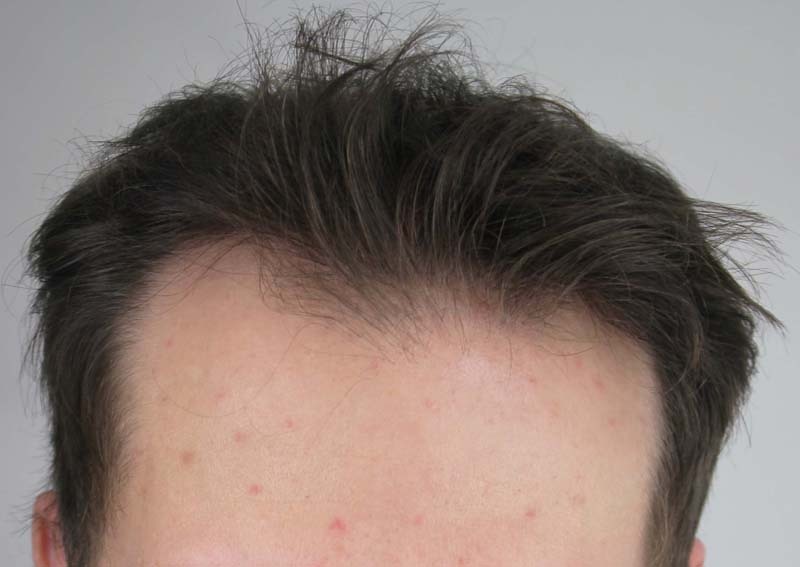 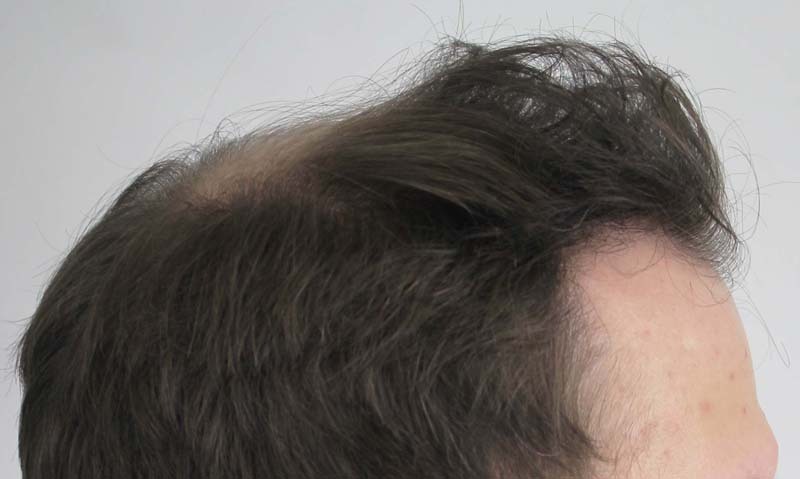 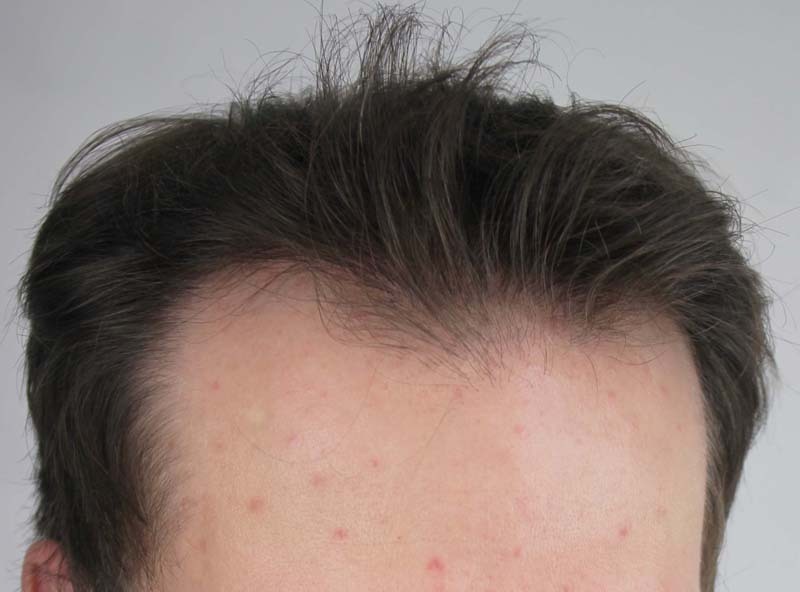 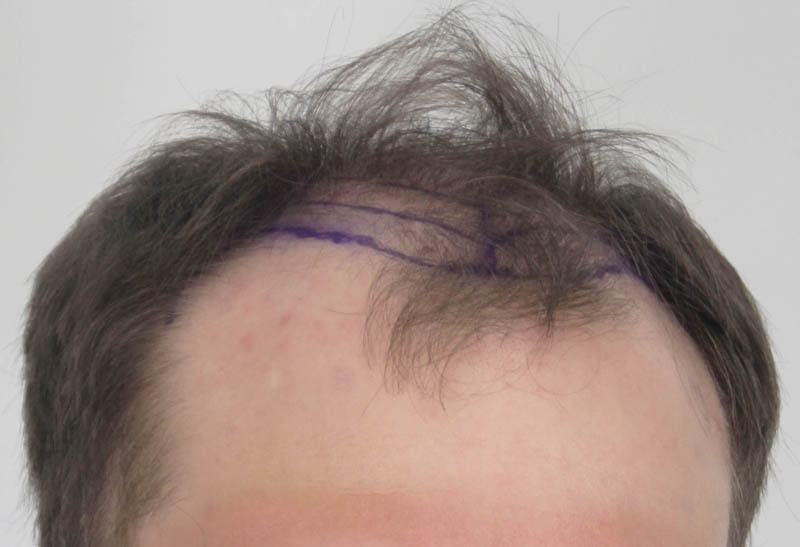 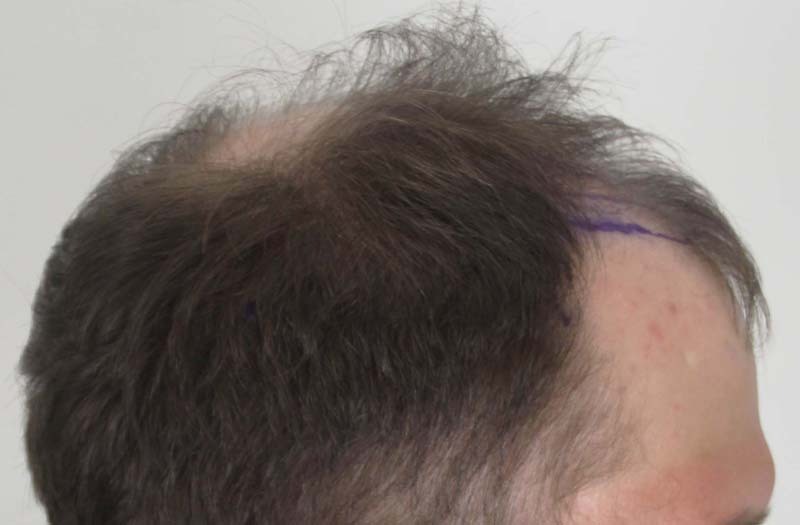 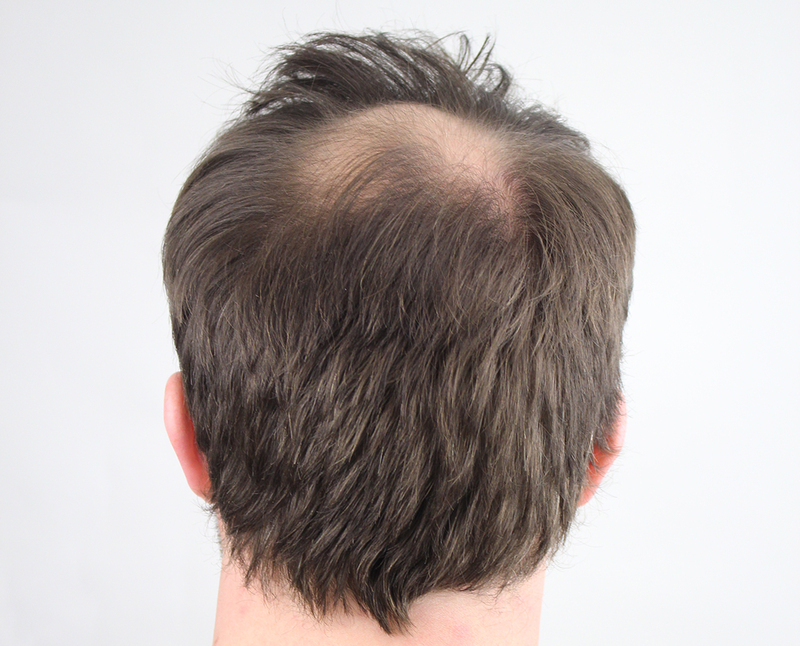 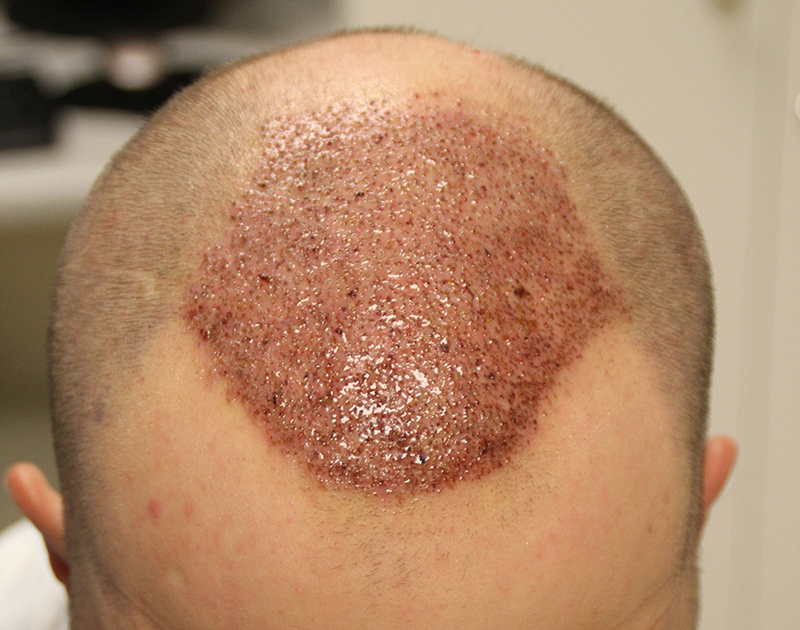 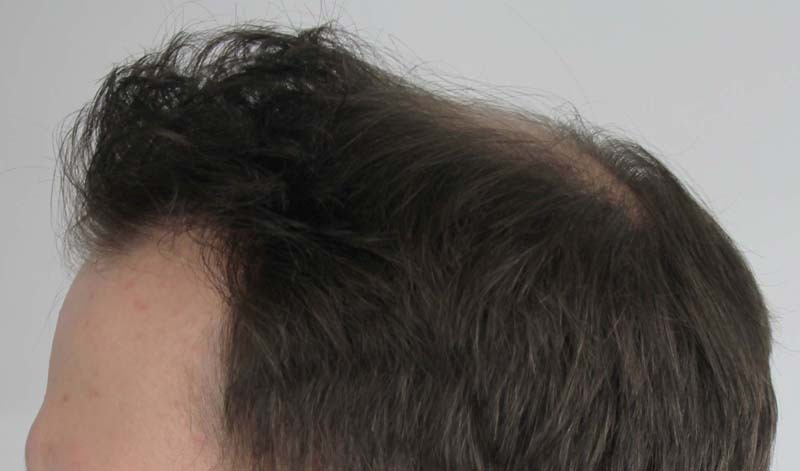 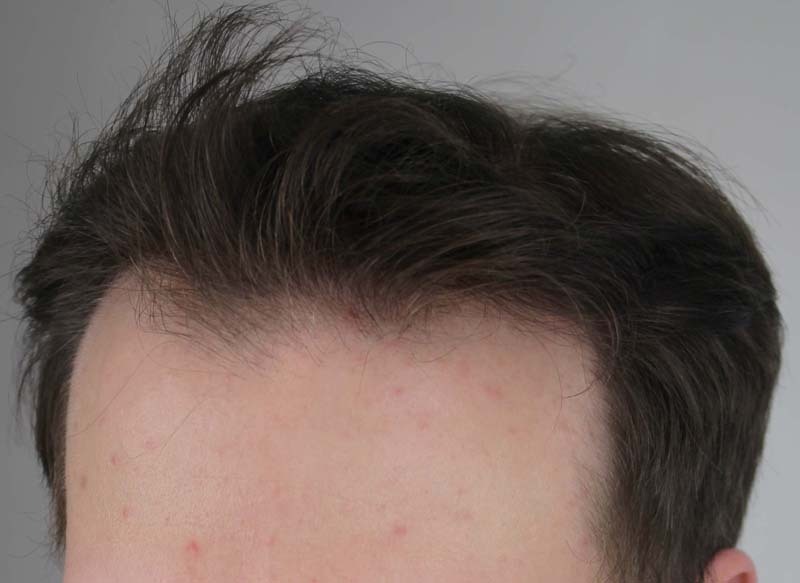 This 35-year-old patient decided on Rahal FUE™ to address his Norwood 5 male pattern baldness. 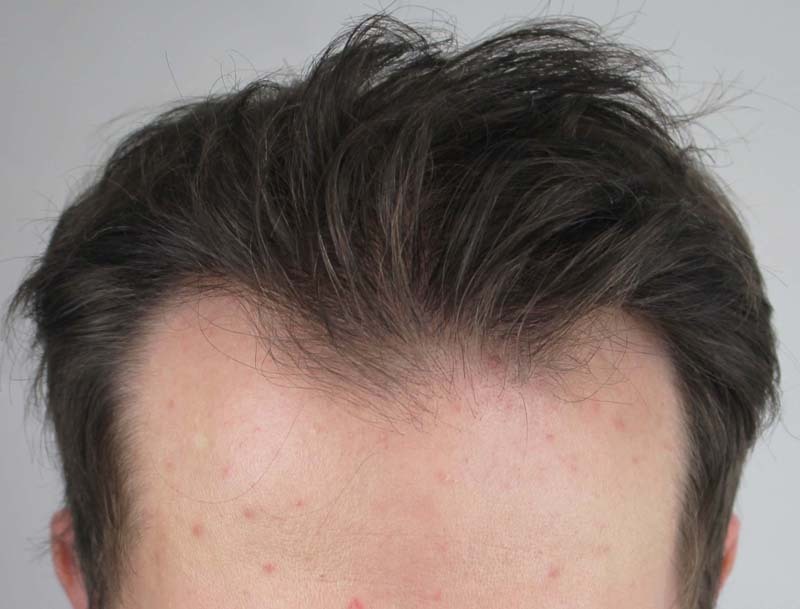 He received 2511 grafts (for 5542 total hairs) placed in the mid-scalp and hairline during a single procedure, giving him good facial framing and a great cosmetic result. 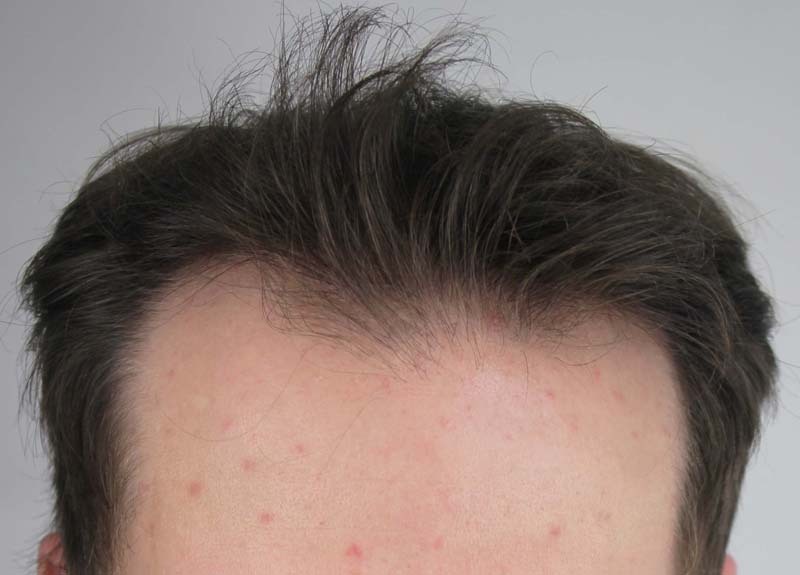 The follow-up photos for his hair transplant (at 9 months) show the results you see here. 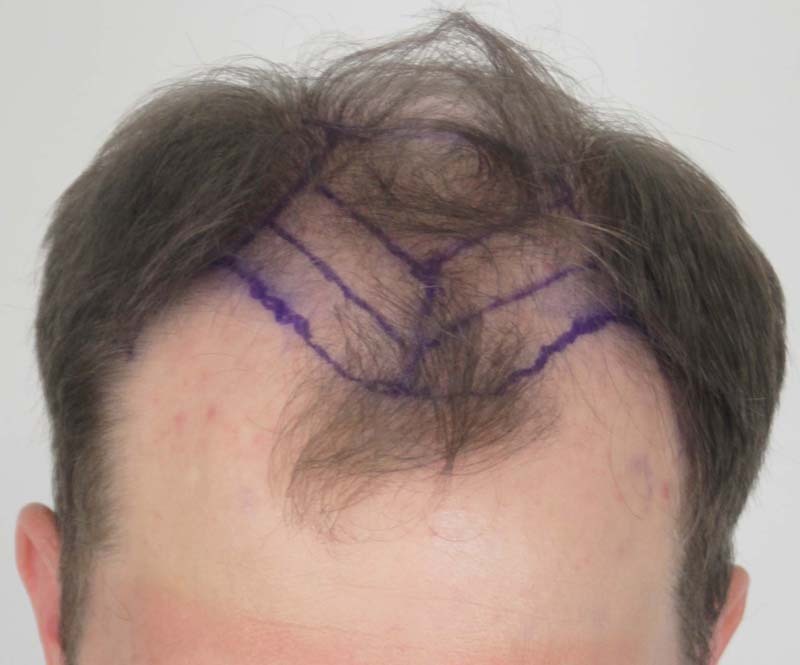 He’s considering a second FUE procedure to fill in the crown area.